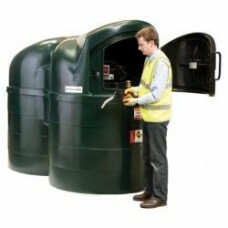 Harlequin bunded diesel tanks are the first choice in on-site refuelling. 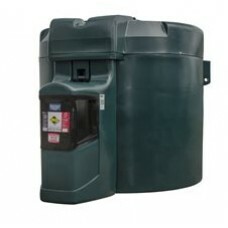 Available in 'Fuel Point' or 'Fuel Station' options, these diesel storage and diesel dispensing tanks can offer everything from fuel security through to intricate fuel management systems. 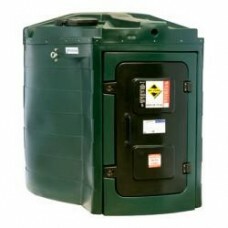 Harlequin 'Fuel Points' are ideal for smaller, commercial, industrial and agricultural installations, where the added value technologies featured in the 'Fuel Station' models are not a requirement. 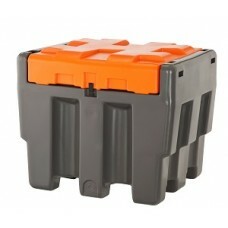 Harlequin Fuel Points offer a simple and easy to use solution to diesel storage and dispensing, yet feature the same high-quality mouldings and materials as higher spec Fuel Station tanks. 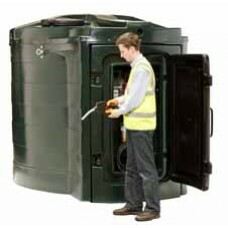 For customers who wish to add to the standard Fuel Point features, fuel dispensing accessories can be requested as extra cost options, when ordering. 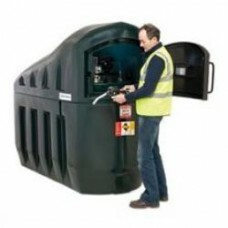 Fully bunded and providing forecourt style refuelling convenience, the Harlequin dispensing tanks are ideal for the storage of diesel and gas oil. 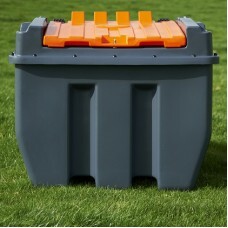 Capacities ranging from 1,300 litres, to 10,000 litres and feature integral bunding as standard. 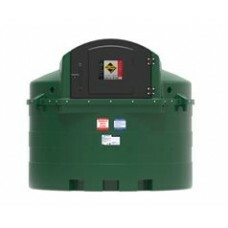 430SST TRANSFUEL PORTABLE FUEL TANK by Harlequin (TRUCKPOD)Height: 990mm Width: 1150mm Depth: 8800mm..
1400FP Bunded Fuel Point (Harlequin 1400FP)A bunded diesel tank supplied with a 240v pump, 4m diesel..
Bunded portable dispensing tank (TRUCKPOD), ADR compliant portable fuel dispenser suitable for ..
1300SLFS Slimline Bunded Fuel Point comes complete with 240v pump, delivery hose and auto shut-off n..
2500FP Bunded Fuel Point (Harlequin 2500FP)A bunded diesel tank supplied with a 240v pump, 4m diesel..
1400FS Bunded Fuel StationDiameter:1580 mmHeight:1930 mmWeight:147 kgActual Capacity:1487 litresNomi..
2500SLFS Slimline Bunded Fuel Point (Harlequin 2500SLFP)Length:2550 mmWidth:1385 mmHeight:1985 mmWei..
1300SLFS Slimline Bunded Fuel StationLength:2300 mmWidth:950 mmHeight:1850 mmWeight:170 kgActual Cap..
2500FS Bunded Fuel StationDiameter:2020 mmHeight:1880 mmWeight:200 kgActual Capacity:2716 litresNomi..
2500SLFS Slimline Bunded Fuel StationLength:2550 mmWidth:1385 mmHeight:1985 mmWeight:210 kgActual Ca..
3500FP Bunded Fuel Point (Harlequin 3500FP)A bunded diesel tank supplied with a 240v pump, 4m diesel..
3500FS Bunded Fuel StationDiameter:2200 mmHeight:1930 mmWeight:250 kgCapacity:3553 litresProduct Sum..
Harlequin 5000 LITRE Fuel Point (5000FP) fully bunded diesel dispensing tank. 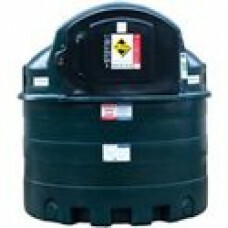 He..
Harlequin 5000 LITRE Fuel Station the ultimate diesel dispensing tank. 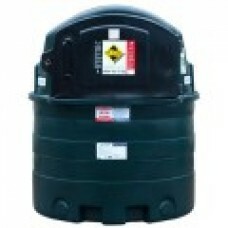 Hei..
Harlequin 'Fuel Stations' are the ultimate in diesel dispensing tanks and technology. These hig..